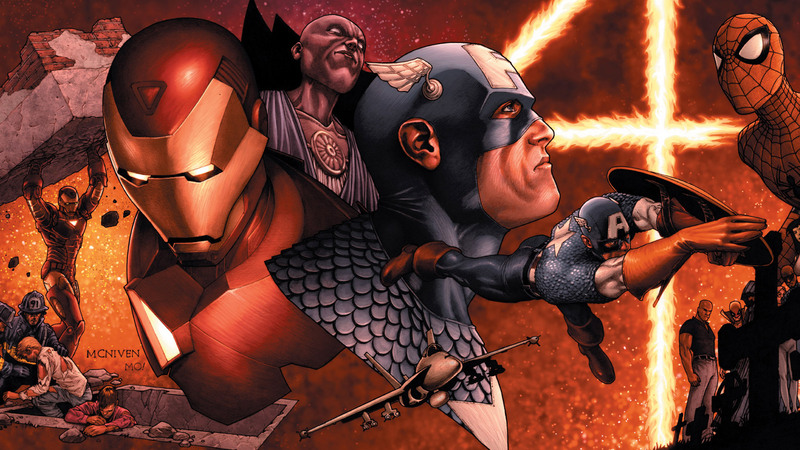 A site to buy comics and graphic novels of Marvel, DC, Image, IDW and Dark Horse Comics online. Former member of the Order of St. Dumas; Azrael was being chased by a shadowy figure in Gotham City before Batman arrives to the scene. He trashed a nearby drone with a Batarang and then asks to Azrael if he knows who did this. To which, Jean-Paul Valley answers it was Batman himself. Former military operative Kate Kane, now acting as Batwoman was having a chat with her father about her vigilante activities. 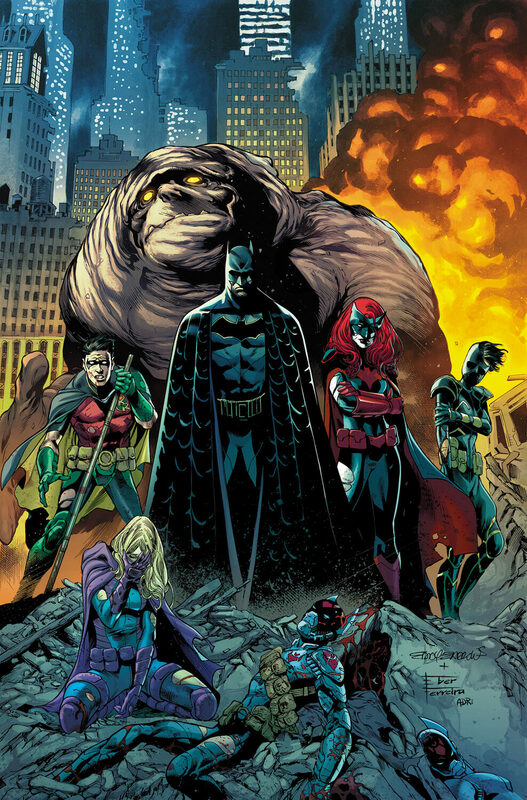 Upon reaching home, she is approached by Batman with the drone and he asks her to help him train the next generation of heroes like Clayface, Orphan, Red Robin and Spoiler. 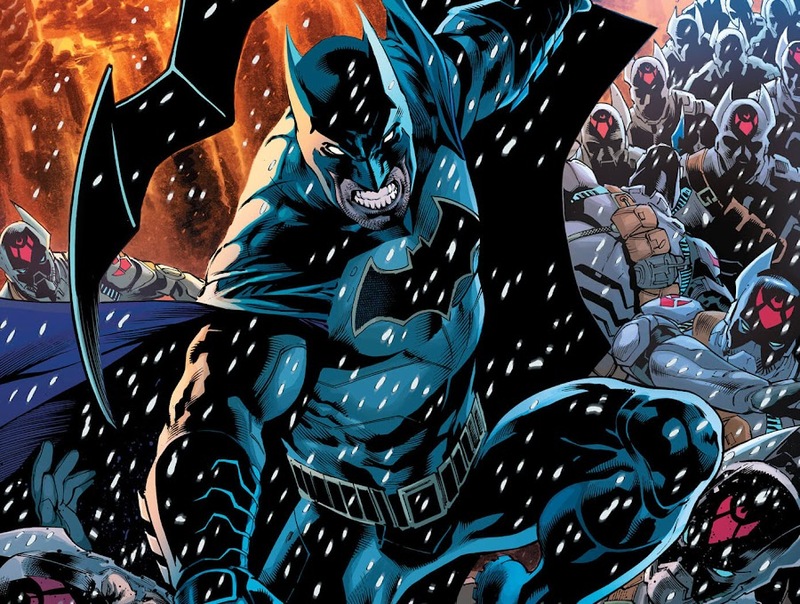 While Batman-Family starts their boot-camp training session under Batwoman's command, elsewhere, the man behind these attacks assembles his army of "The Colony". In Belfry, Mud Room, Batwoman ran a simulation of an army of Jokers on the team which an exhausted Red Robin shuts down and everyone goes to their own places. Tim Drake receives a grant from Ivy University but he didn't tell Bruce that he wants to go to college. Batman was discussing about the possibility of a military connection of The Colony with Alfred, when he was attacked suddenly. He leaped out of the Batmobile to face off fifty Bat-suited men and even after putting up a good fight, they took him down. Tim calls Kate and shows this, prompting her to assemble the Bat-Family. What she did not realize that The Colony also reached at their hideout with help from an inside man she never even suspected. All of this will lead to a tragic loss in the end. Here is your links to buy "Detective Comics – Rise of the Batmen" from DC Comics in issues on Amazon. 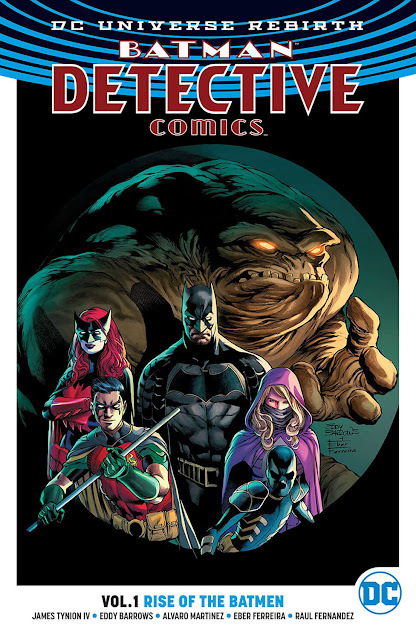 Here is your links to buy "Detective Comics – Rise of the Batmen" from DC Comics on Amazon. With the DC Rebirth wave has kicked-in, DC Comics has finally returned with the original numbering of the Detective Comics monthly series. 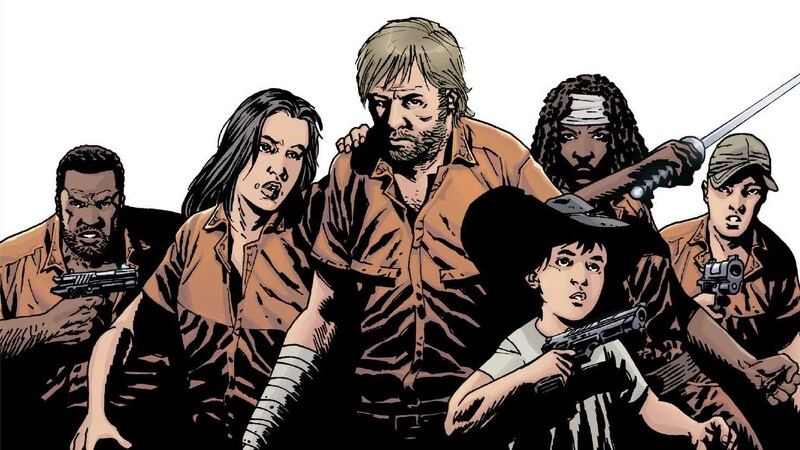 For the first story-arc from the series, writer James Tynion IV (Batman/Teenage Mutant Ninja Turtles, Red Hood and the Outlaws), who was assisted by artists Eddy Barrows (Superman, Teen Titans), Eber Ferreira and Alvaro Martinez were hired. The story titled "Rise of the Batmen" ran from issues #934-940 of the Detective Comics monthly ongoing and came out on 2017. When Batman took out Riddler on his own where an army failed, it gave Jacob Kane the concept for an army of Batmen (Zero Year). The story features the mysterious appearance of Mister Oz, who would twist and turn the end of the plot and the adventure eventually continues in "The Victim Syndicate" storyine. If you like the post, then PLEASE leave a comment.